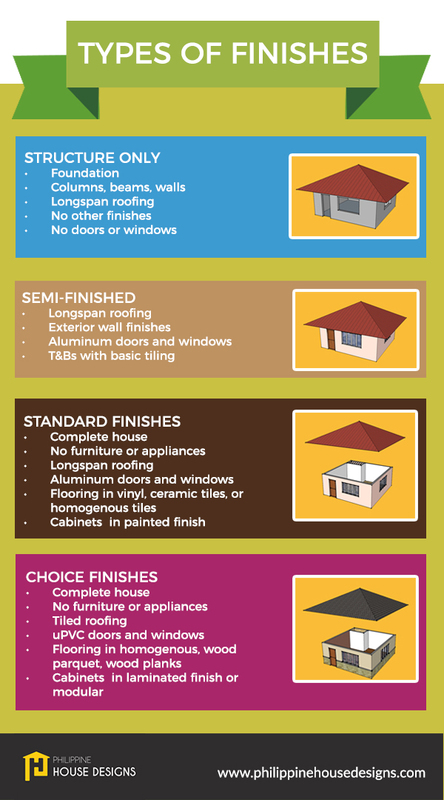 As seen in each of our design listing, there are ranges of construction costs depending on the level and standard of finishes. Here is a guide on the different tiers. All our costs for each design are just ESTIMATES. Our starter set is intended for your contractor to give you a more accurate construction estimate. Costs vary depending on location and accessibility to suppliers. Previous post: Why Buy from Philippine House Designs?